I’m in a little bit of a doodle frenzy lately. The Doodle Revolution arrived on my doorstep a few weeks ago and I’m kinda hooked on doodling my to-do lists, school notes, and reflections on my day. It seems the visuals stick in my head a little more than just written text. So, this morning, I doodled a flow chart doodle of how I would LIKE my day to go – of course this is all speculation and open to diversions. 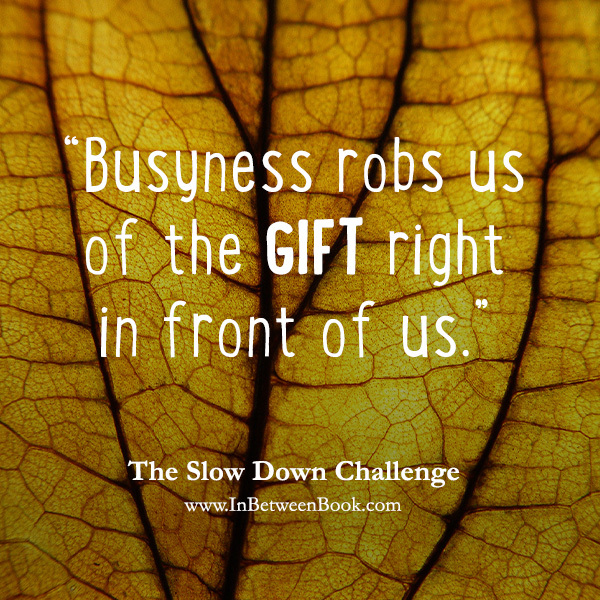 Like lesson plans, we must leave room for intuitive moments of flow that nudge us down a different path. As enjoyable as side trips are, eventually, we need to get back on course in order to accomplish what we intend to accomplish. After reflecting on my intended plans for the day, I probably would have had time to complete all of my tasks, but, the house was quiet, so my bed called me over for a nap (I forgot to draw that in – it’s really not a productive event though). I also got lost commenting on Slice of Life stories for a tad bit of time (so many inspirational pieces out there). Oh, and I researched Donald Trump for a bit to affirm my belief of why he should not be president. (This was easy work.) I also spent some time digging around for snacks and trying to decide if I should bake something but I didn’t because I figured I’d eat it all because no one else is home. So, I ate chocolate chips. love your slice! I’m a doodler, too—and this looks like a book I may need! Oooh, I’m staring down a blank grocery list this evening. Maybe I should try doodling it! It’s a task I don’t enjoy…doodles might help. I’m intrigued by the thought of my students creating doodles too…I’ll need to think on that some more. Thanks for sharing today! I am a sucker for the one clicker on Amazon, too. I even disconnected it for awhile because it was too easy. But, that was not much fun, so I allowed it back. 🙂 Let me know what you think of the book! I’ve been playing with the idea of doodling myself. Not an artist but wanting to draw out my creative side! Loved your slice today! Life is good! I love the idea of doodling. Haven’t done that in a while…I might try that next and doodle out my day for tomorrow! Sounds like you had a very productive day. Your doodles are great! I LOVE your doodles and wish that doodling was in my wheelhouse, but sadly not (yet, I know I am supposed to say). I loved your reflection on what got in the way of your list- all seem valid to me. I have a friend who would love that book if she does not already own it. Love your doodles, and eating the chocolate chips instead of making cookies. Doodle on! Naps are a great idea! Love this post, of course. I haven’t seen this book yet but it looks like one I’d like to get for my Creative Mind class. Sometimes I have my students watch a video about Sketchnotes and try their hand. Some students then end up doodling for the rest of the semester, which is awesome! Loved the peek into your notebook too!